Mediacorp’s success underscores its commitment to engage, entertain and enrich its audiences. Mediacorp has won 21 awards at the prestigious New York Festivals TV and Film Awards 2016, held yesterday at Las Vegas’ Westgate Resort and Casino Hotel. The 21 medals – 6 Gold, 7 Silver, and 8 Bronze – came largely from Channel NewsAsia which bagged 5 Gold, 6 Silver and 7 Bronze awards. The awards underscore Mediacorp’s commitment to engage, entertain and enrich its audiences by harnessing the power of creativity. 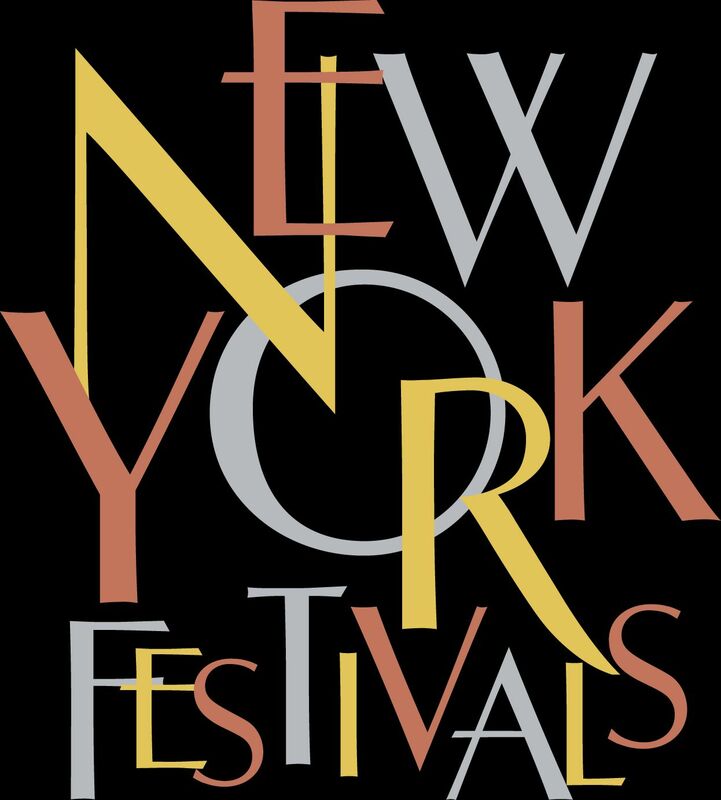 New York Festivals was established 59 years ago and its International Television and Film Awards recognise the ‘World’s Best TV & Film’ in news, sports, documentary, information and entertainment programme as well as in music videos, infomercials, promotion spots and others. Entries were received from over 50 different countries making the New York Festivals TV & Film Awards one of the most well-known and widely respected competitions in the world.